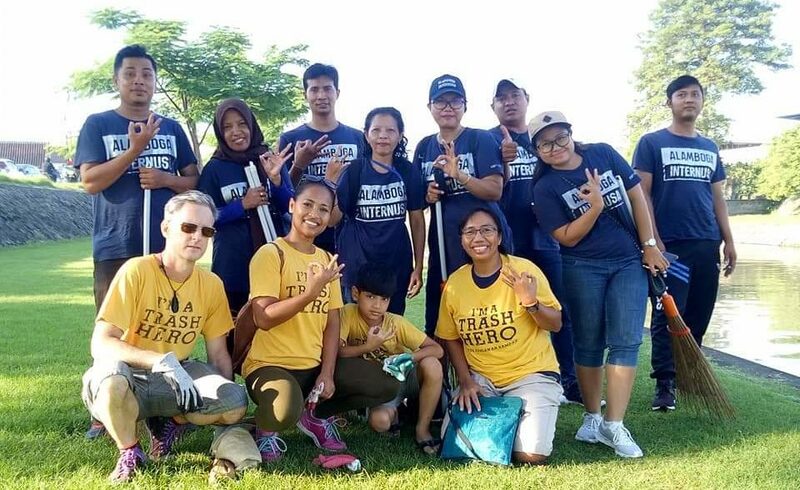 Denpasar, 22 February 2019 – In commemoration of Hari Peduli Sampah Nasional (National Waste Awareness Day), the representatives of Alamboga Internusa team joined clean up day at Badung River, Taman Pancing Pemogan. 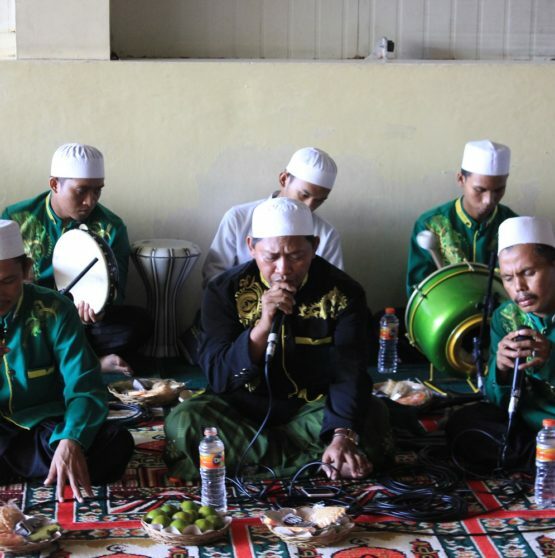 This event also held to celebrate the 231st Anniversary of Denpasar City. 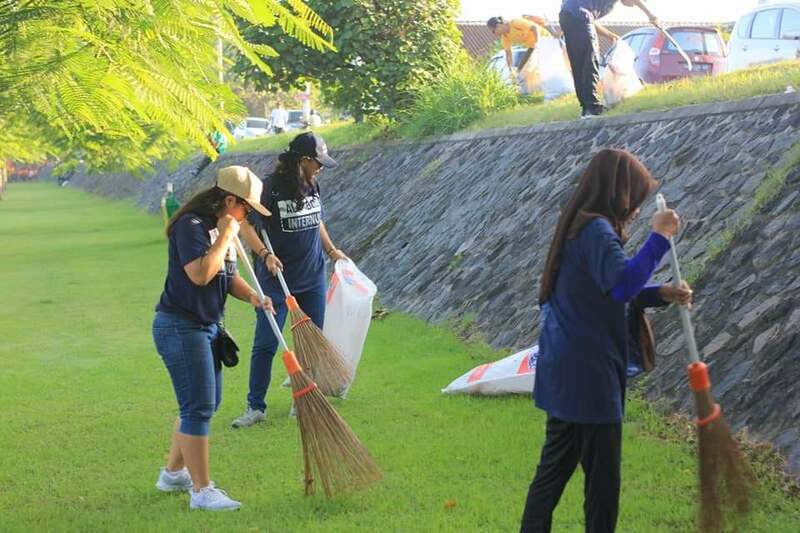 Hundreds of participants also planted flamboyant trees and released thousands of fry to Badung river. 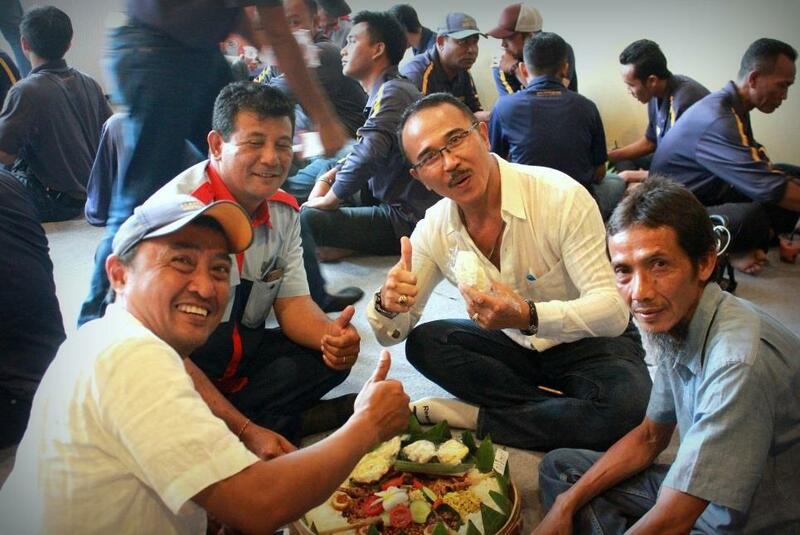 This event was officially opened by the Vice Mayor of Denpasar City, IGN Jayanegara. 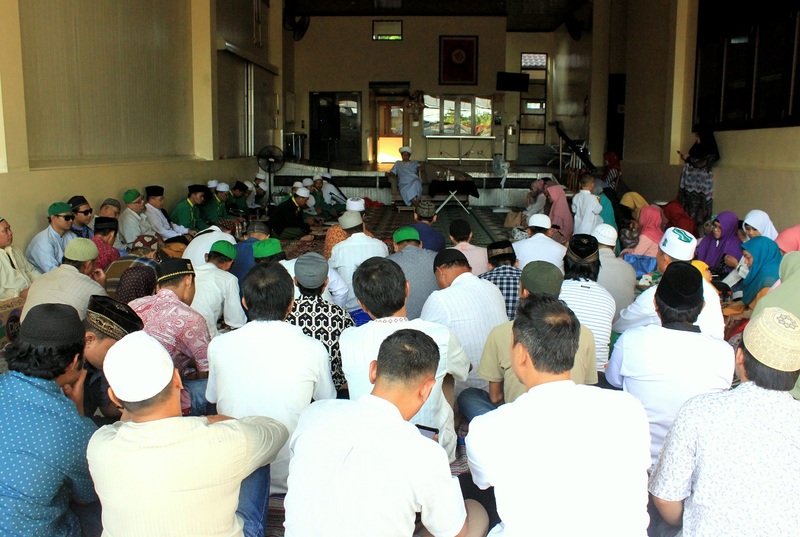 Denpasar, 7 April 2019 – The Ascension of the Prophet Muhammad is a major holiday in Indonesia. This holiday is also known as Isra Mi’raj, and falls on the 27th day of Rajab, the 7th month in the Islamic Calendar. This year, Isra Mi’raj were celebrated by almost 100 employees of PT. 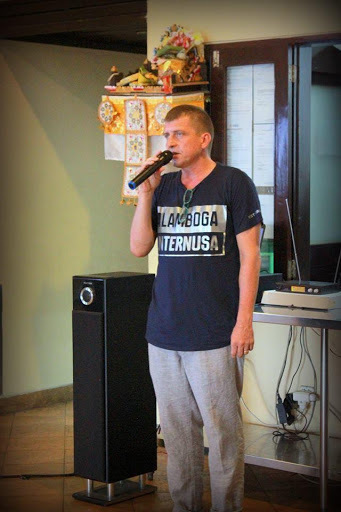 Alamboga Internusa on Sunday (7/4). Within Islam, Isra Mi’raj signifies both a physical and spiritual journey of the Islamic Prophet Muhammad. 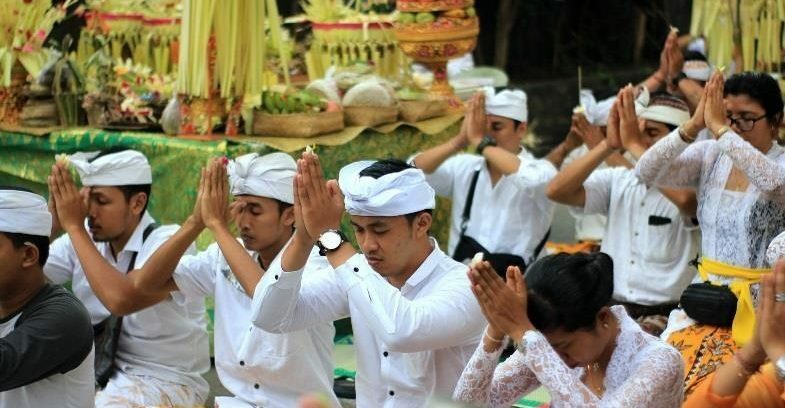 Denpasar, 19 February 2019 – Balinese Hinduism is based by the concept called Tri Hita Karana, which prioritize the balance between God, Man, and Nature. There are many holy ceremonies being held to respect the concept of Tri Hita Karana. One of them is called Bhuta Yadnya, Bhu is literally means Nature (From Balinese to English). 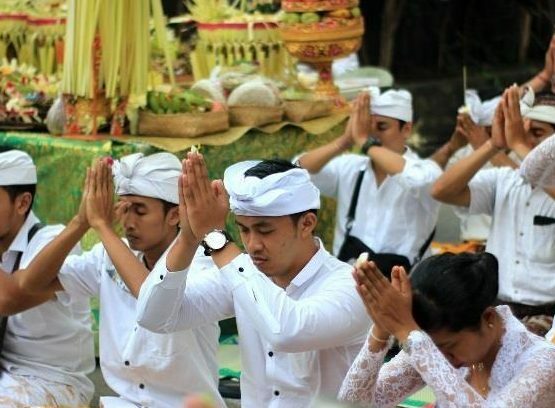 This ceremony aim to balancing man and nature, finding true balance and harmony in Balinese Hinduism way. 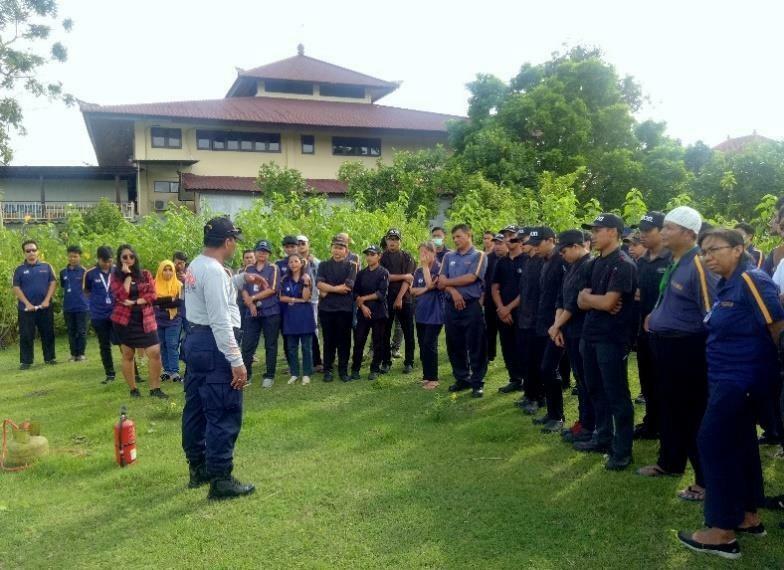 Denpasar, 7 February 2019 – To ensure a safe working environment for employees, Alamboga Internusa held a fire extinguisher training for employees. 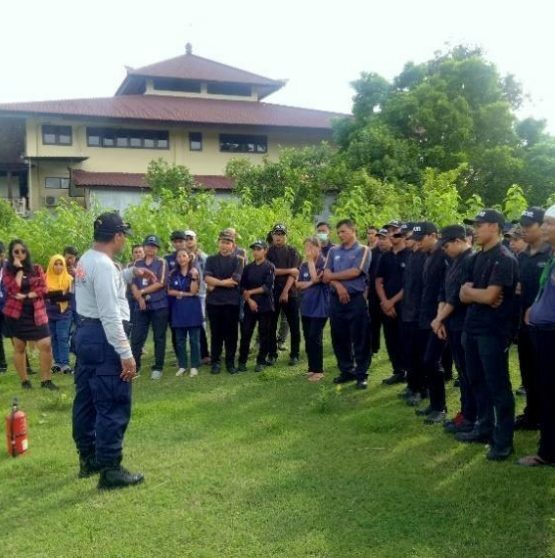 This training give a brief explanation about what’s the trigger of fire, how to use fire extinguisher to prevent big fire. This training was attended by approximately 50 employee representatives. Denpasar, 17 January 2019 – Milk has reputable benefits as a resource of protein, mineral, and to strengthen human bones. 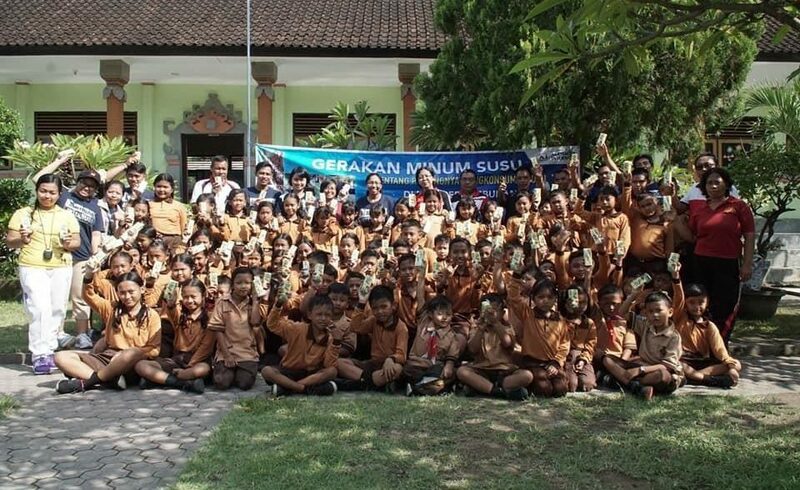 To increase awareness about the importance of drinking more milk, some employee’s representatives visited SDN 1 Negari Klungkung (Negari Elementary School No 1, Klungkung). The students were very happy to receive new knowledge from our friendly staff. 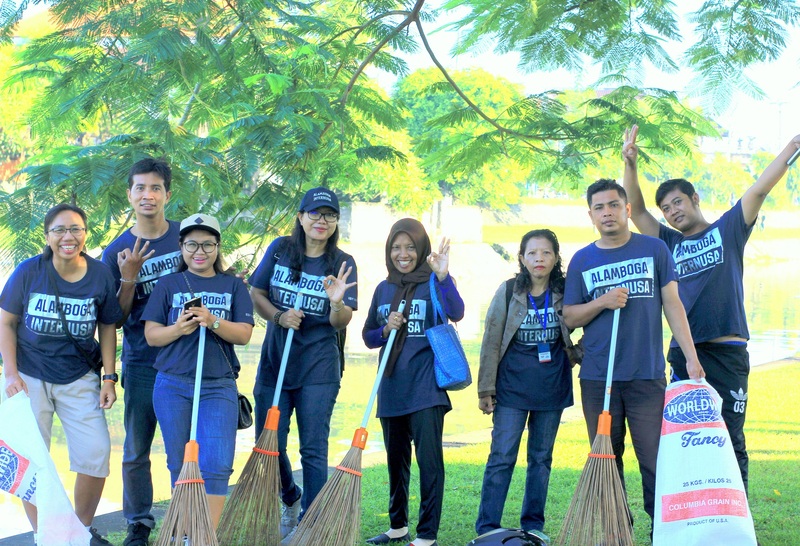 This program is a part of Alamboga’s corporate initiative for community. 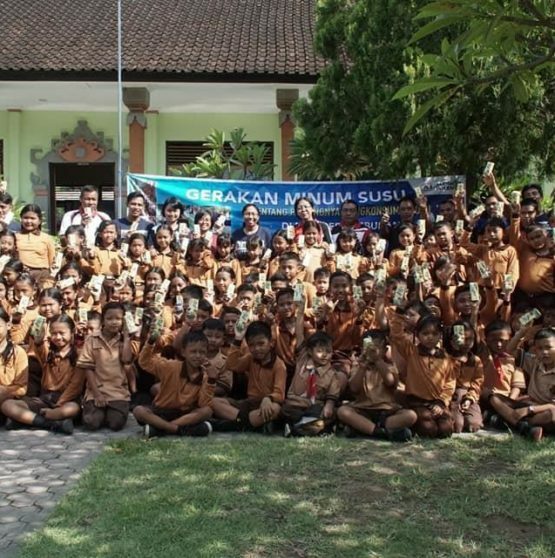 This was the second event held by Alamboga and hopefully become a sustainable program in the future. 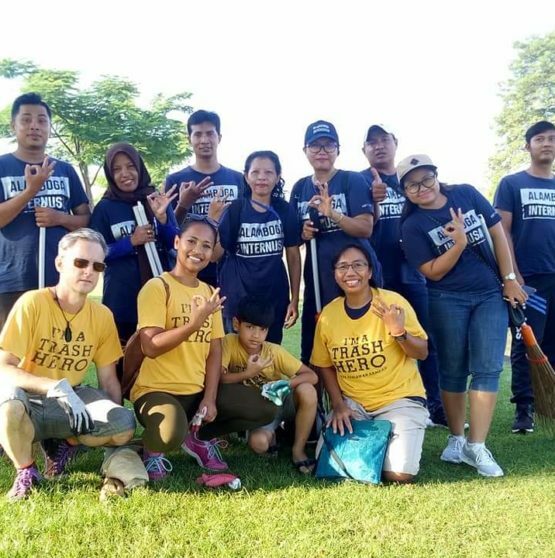 Denpasar, 5 November 2018 – Alamboga Internusa (AI) was established in 1990. This year, AI celebrated the 28th Anniversary. This special moment was celebrated by hundreds of employees and management representatives. This anniversary was filled with laughter and there were many games with a lot of door prize. When it was established in 1990, Alamboga Internusa becoming one of the first companies to import food from Australia and New Zealand directly into Bali, avoiding the Jakarta-Bali land connection previously used. The company started out small as the hotel-restaurant industry was also small. This allowed Alamboga to grow in a well-managed way into the tightly run organization of more than 120 some personnel it is now. Happy Anniversary Alamboga!